A blog that takes a detailed look at the art of the film poster. 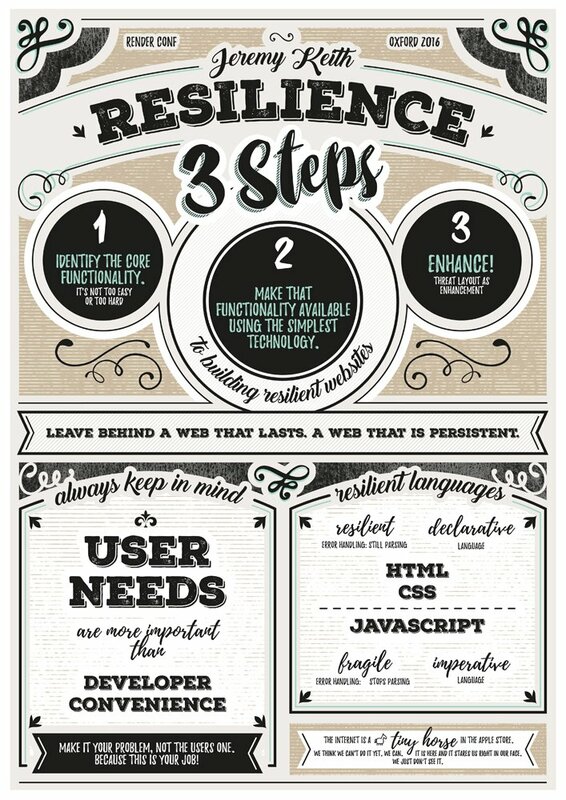 A poster campaign aimed at encouraging IT departments to upgrade company browser policy. This huffdufferesque fill-in-the-blank dry-erase toy teaches your child how to write letters from _____. You can now order a poster of the beautiful Dopplr visualisation of where we are travelling. We may just have to get this italic poster for the Clearleft office.